Mortgage rates have been wavering in a tight range for the past month, but a slight decrease last week helped put some energy back into the mortgage market. 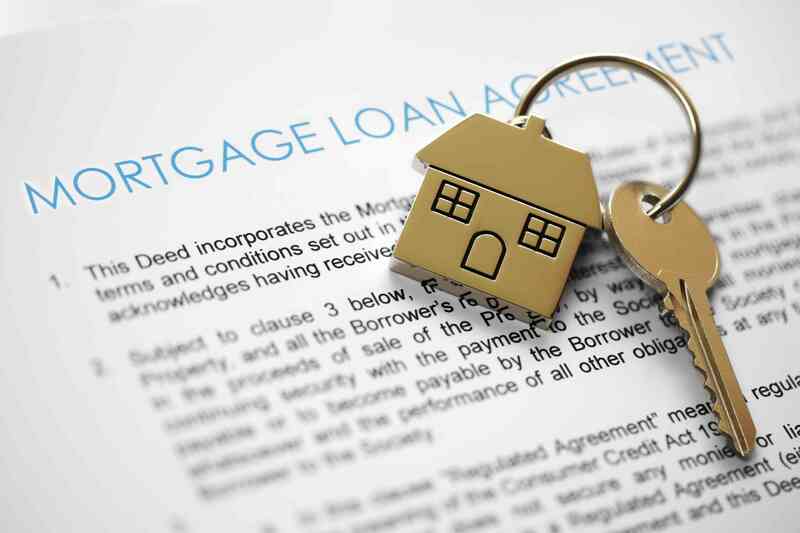 Total mortgage application volume rose 2.3 percent on a seasonally adjusted basis for the week from the previous week, according to the Mortgage Bankers Association. Applications, however, are still running a stark 23 percent below year-ago levels, due to a massive drop in loan refinancing. Mortgage applications to refinance home loans increased 2 percent for the week, seasonally adjusted, but are 40 percent lower than a year ago. That's because rates are higher than one year ago, and so many borrowers have already refinanced to near record-low rates that the pool of potential refinancers is shrinking. The average contract interest rate for 30-year fixed-rate mortgages with conforming loan balances ($424,000 or less) decreased to 4.35 percent from 4.39 percent, with points remaining unchanged at 0.34 (including the origination fee) for 80 percent loan-to-value-ratio loans. The average rate in the same week last year was a full 44 basis points lower, at 3.91 percent. Mortgage applications to purchase a home, which are less sensitive to weekly rate moves, also rose 2 percent for the week and are 3.6 percent higher than a year ago. Buyer demand has been increasing steadily, as the traditionally busy spring market approaches. With the supply of homes for sale extremely low, some potential buyers are trying to get a head start to outwit the competition. The FHA share of total applications decreased to 11.9 percent, down from 12.1 percent the prior week and 13.6 percent the week before the inauguration of President Donald Trump. The drop in FHA applications is largely due to the Trump administration's reversal of a cut in the annual premium on these government-insured loans — a last-minute mortgage maneuver by the outgoing administration of President Barack Obama. While the premium cut was not scheduled to go into effect until after the inauguration, borrowers jumped to file FHA applications immediately after the announcement in early January. Lenders began underwriting those loans to the lower premiums immediately, as well, given that the loans would not close until after the cut went into effect. After the reversal, lenders went back to tell those borrowers that their loan payments would be slightly higher. They also had to tell some applicants that they no longer qualified for those loans at the higher payment.